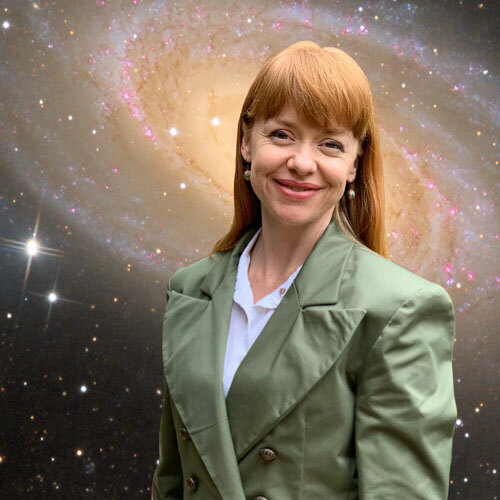 I’m Sarah Sweet, an Astrophysicist at the Swinburne University of Technlology. I study galaxy formation and evolution. 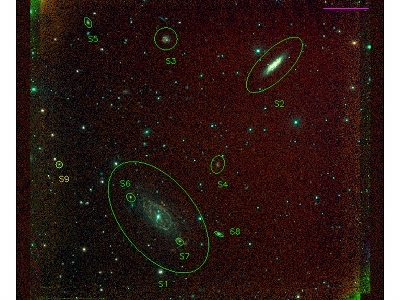 I'm interested in the formation and evolution of galaxies of various sizes across different environments and redshifts. 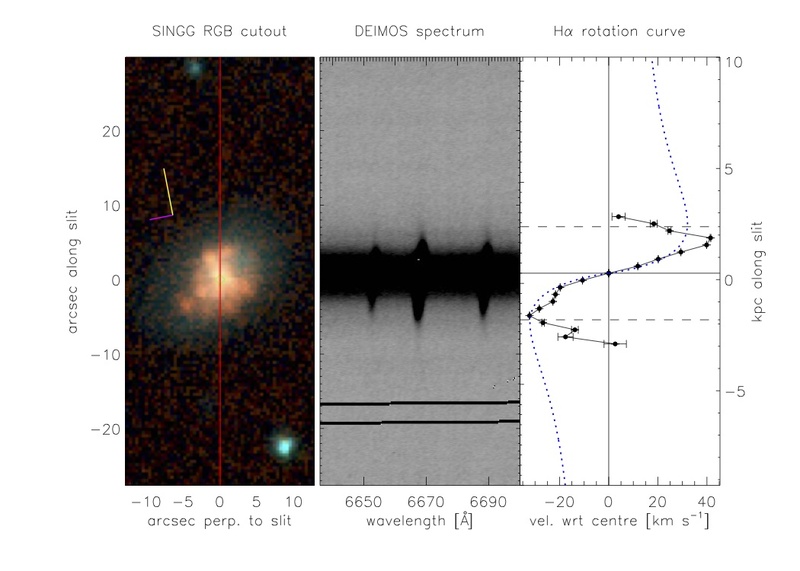 I investigate the metallicities and kinematics of star-forming galaxies with multi-object and integral field spectroscopy. 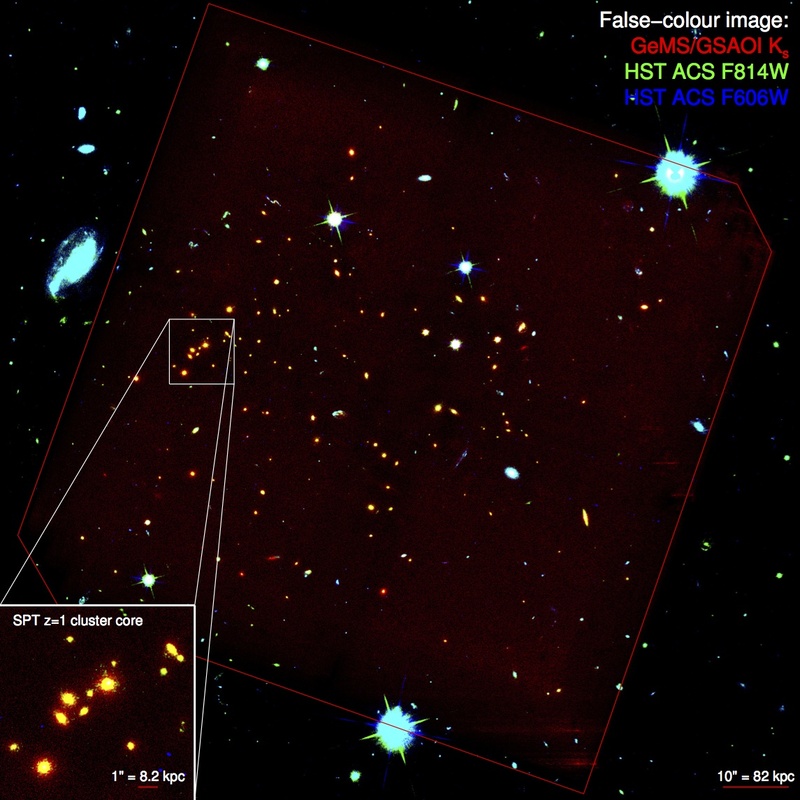 I use high-resolution adaptive optics imaging to trace the evolution of galaxies in over cosmic time. 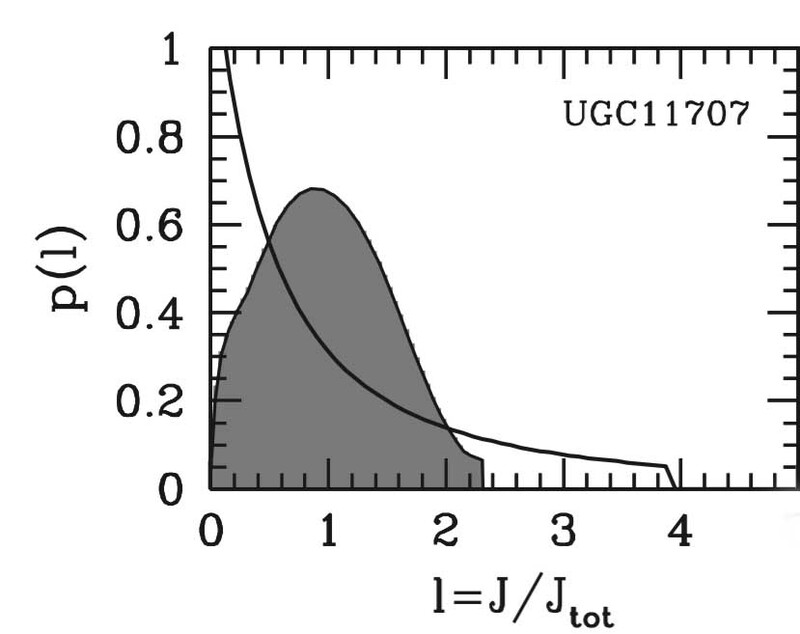 How do the compact, massive galaxies at high redshift become today's giant ellipticals? 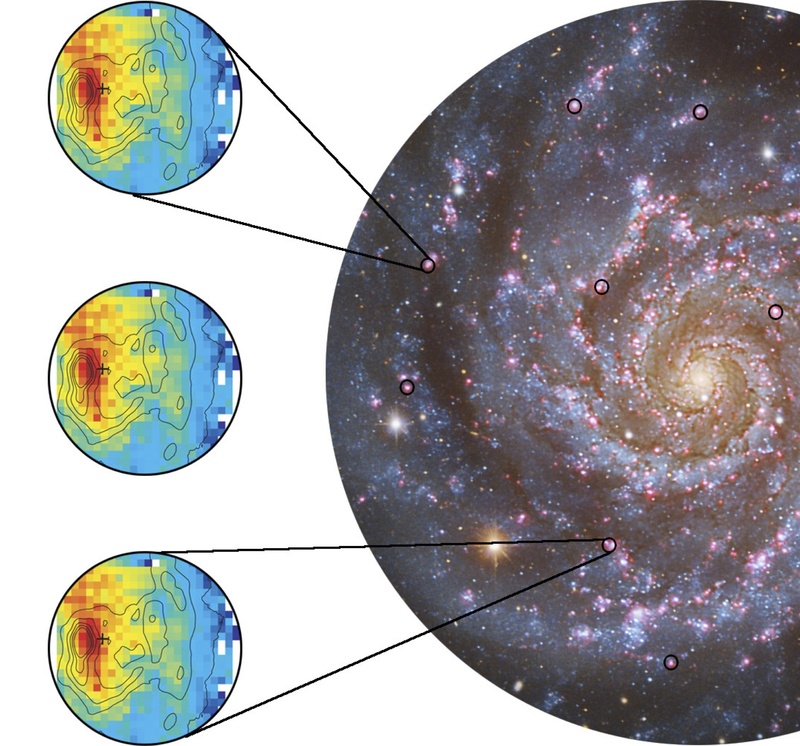 Resolving the long-standing discrepancy between metallicity calibrations using the SAMI instrument to zoom in on HII regions. Choirs are a type of gas-rich galaxy group, found in the Survey for Ionization in Neutral Gas Galaxies, that contain multiple star-forming galaxies. Dwarf galaxies that form in tidal interactions between metal-rich giants are themselves metal-rich. I present the luminosity-metallicity relation as a diagnostic for their idenfication. 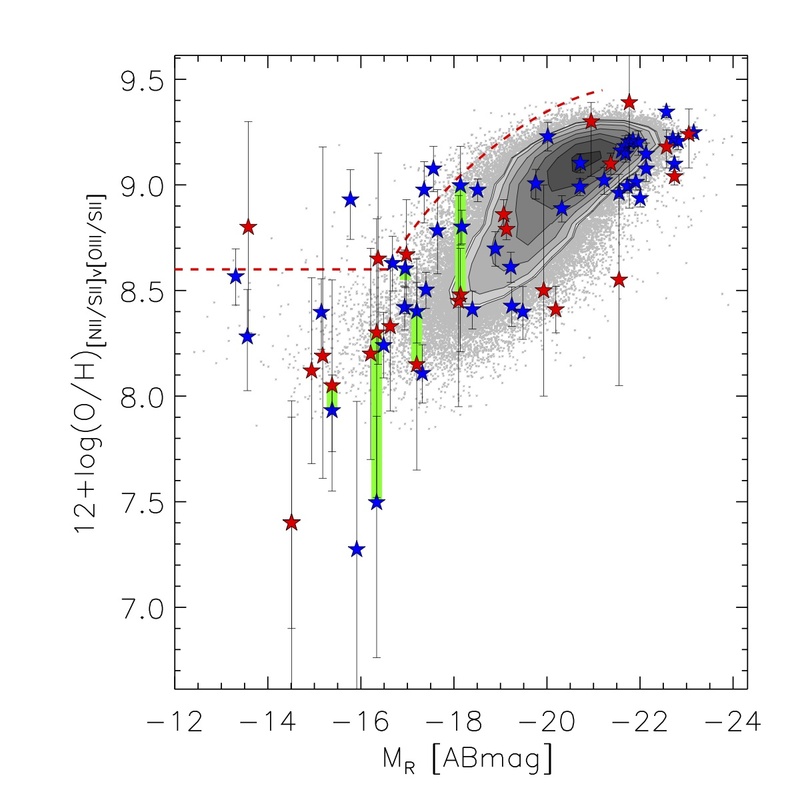 Can dwarf galaxies that form in tidal interactions survive and be detected by their kinematics? Sydney Australian Astronomical Observatory Multi-object Integral Field Spectrograph (SAMI) is a new instrument at the Anglo-Australian Telescope. 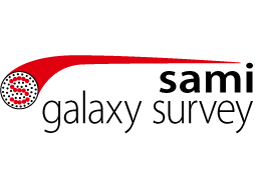 The SAMI survey will provide spatially-resolved spectra of thousands of galaxies. 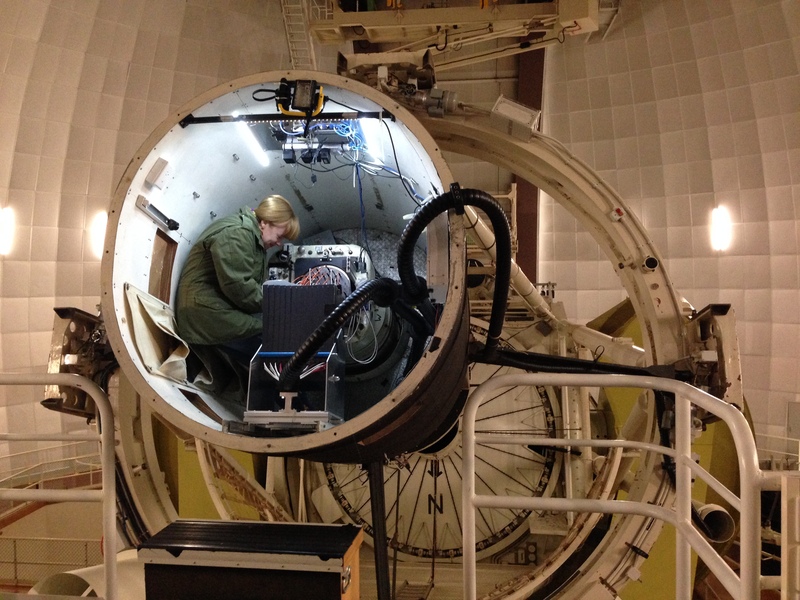 Summer Research Scholar and Honours Project: Formation of Ultra-compact Dwarf Galaxies. 2013 UQ Finalist - Sarah Sweet from Three Minute Thesis (3MT™) on Vimeo.